"Going Green"... 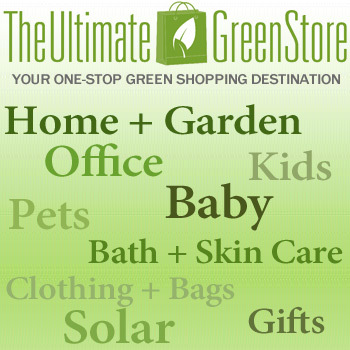 Here are some suggestions for yourself, family members and friends who are "GREEN" enthusiast. Browse the following list for calendars which have environmentally friendly ideas. GREAT GIFT IDEA! GO GREEN!